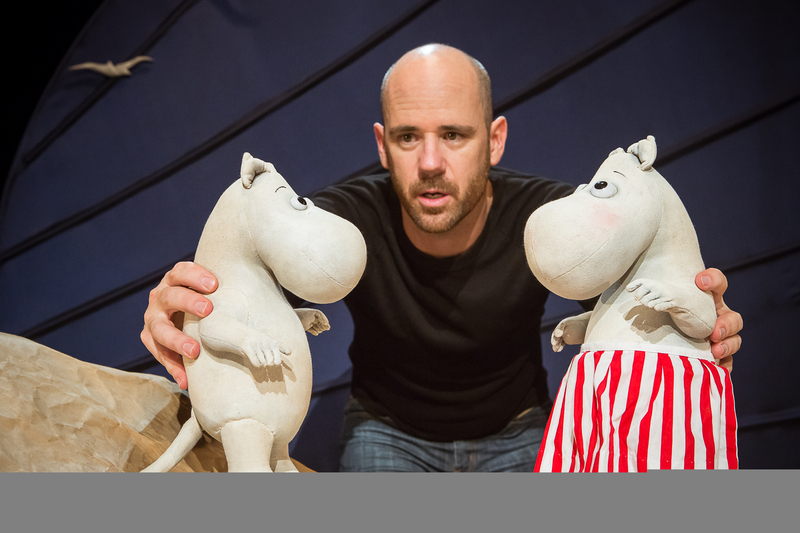 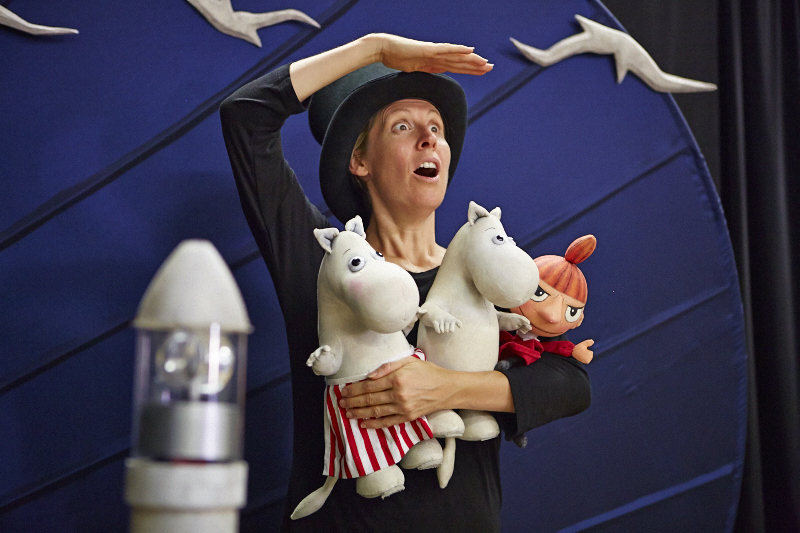 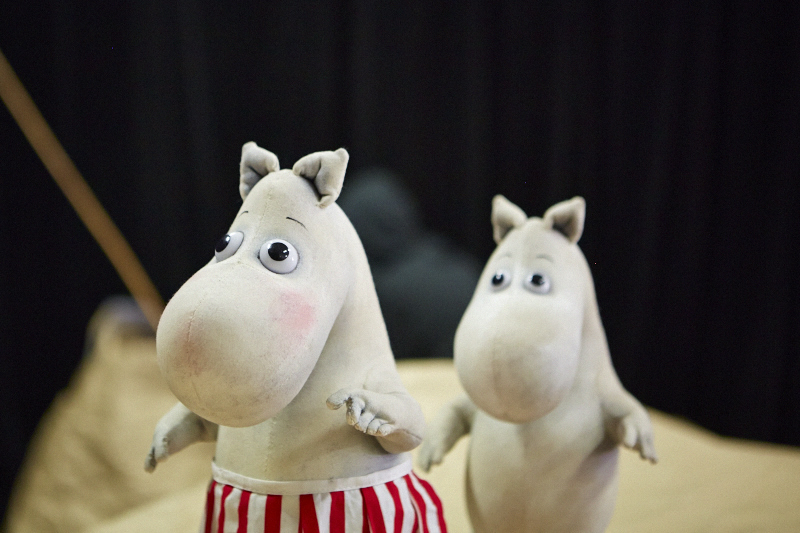 Moominpappa at Sea will take you on a compelling journey of self-discovery though the eyes of a small family of adventurous Moomintrolls. 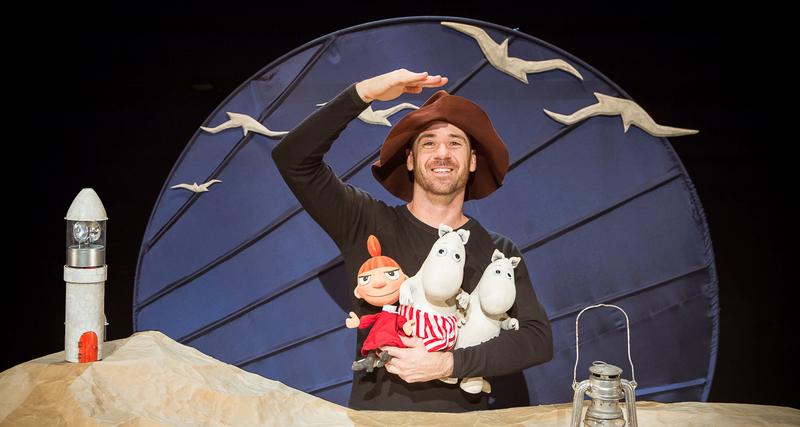 The story is skilfully brought to life by solo performer Michael Barlow who draws you into the lives of these enchanting creatures as they face challenges with courage, humour and optimism. 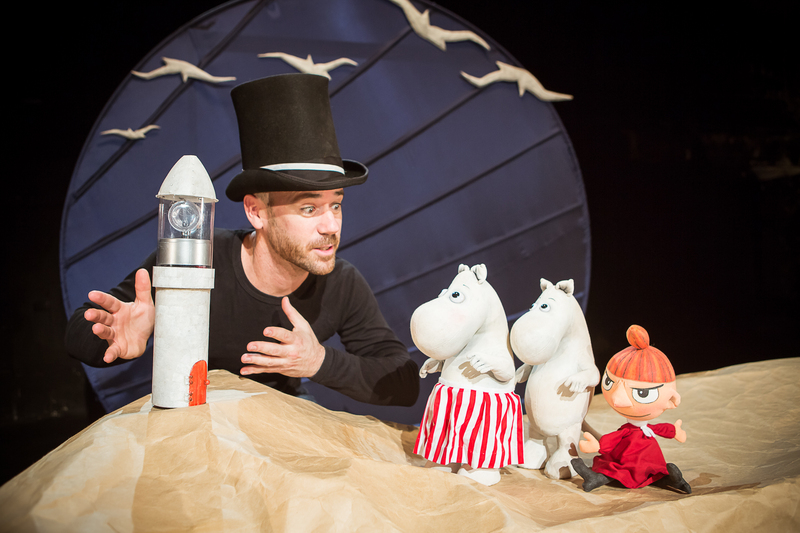 "I liked how it really called for the use of the audience's imagination, as much of the production's charm lies in its simplicity."